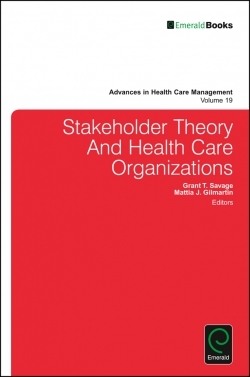 International Research in Health Care Management: Its Need in the 21st Century, Methodological Challenges, Ethical Issues, Pitfalls, and Practicalities. 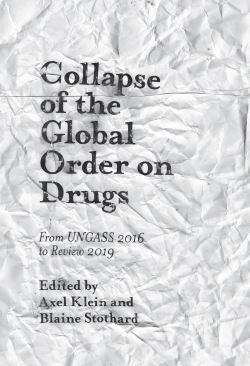 Defining World-Class Care in Academic Medicine: Enablers and Challenges. 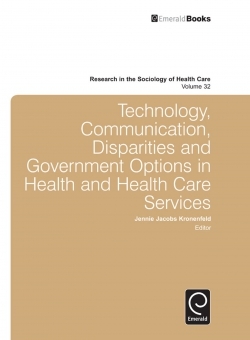 International “Best Practices” in Health Care: The Roles of Context and Innovation. The Link between Health Governance Models and Global Health Innovation: An Exploration of OECD Nations. 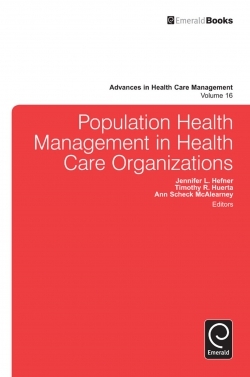 Good Practices in Health Care “Management Experimentation Models”: Insights from an International Public–Private Partnership on Transplantation and Advanced Specialized Therapies. 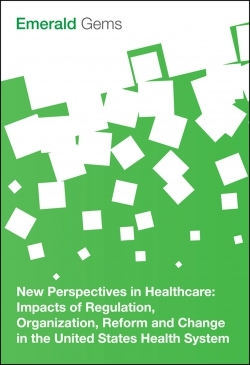 Rising Labor Costs, Earnings Management, and Financial Performance of Health Care Providers around the World. Best Practices to Promote Occupational Safety and Satisfaction: A Comparison of Three North American Hospitals. International Comparison of Preoperative Testing and Assessment Protocols and Best Practices to Reduce Surgical Care Costs: A Systematic Literature Review. Process Optimization in the Emergency Department by the Use of Point-of-Care-Testing (POCT) in Life-Threatening Conditions: Comparative Best Practice Examples from Germany and Malta. 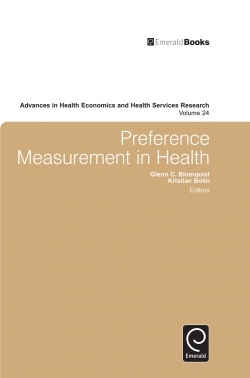 International Benchmarking and Best Practice Management: In Search of Health Care and Hospital Excellence. Editorial Advisory Board. 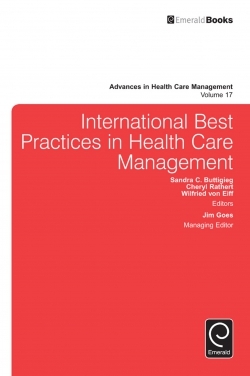 International Best Practices in Health Care Management. List of Contributors. List of Reviewers. 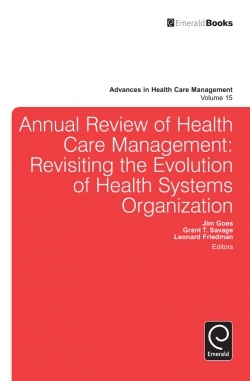 Advances in health care management. International Best Practices in Health Care Management. Preface. Concluding Remarks. Copyright page. Concluding Remarks.